James Bond's stunning new car, the Aston Martin DB10, was unveiled on 4 December at the announcement for the new Bond film SPECTRE. 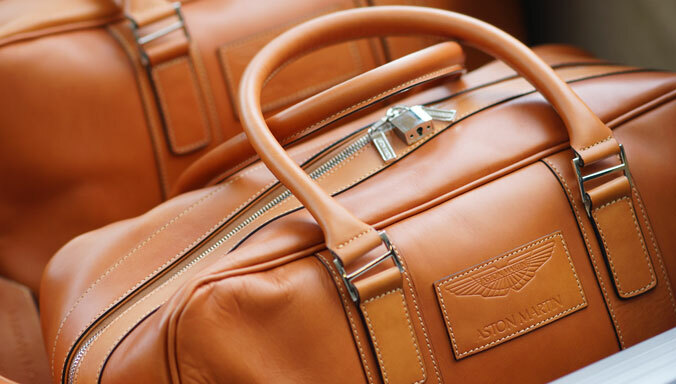 On 11 December Aston Martin's W-One London showcase facility played host to the official launch of two new licensee partnerships; FPM and London-based Marma will both collaborate with Aston Martin to develop new collections of exclusive travel accessories and Sunglasses respectively. 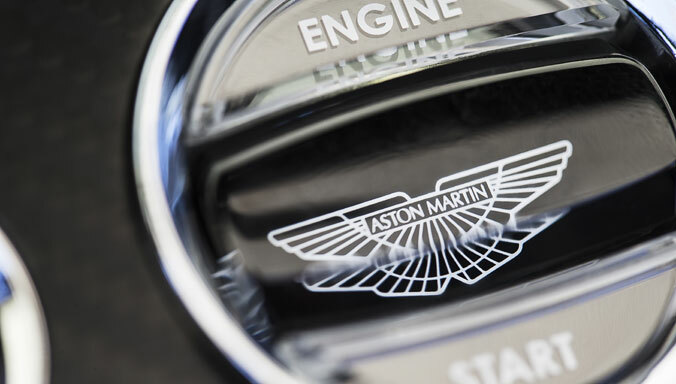 2014 has seen Aston Martin unveil a range of exciting and dynamic additions to our iconic model range - our Ultimate Evolution Tour showcased the latest Aston Martin design and technical developments with an exclusive schedule of events across our UK dealer network. 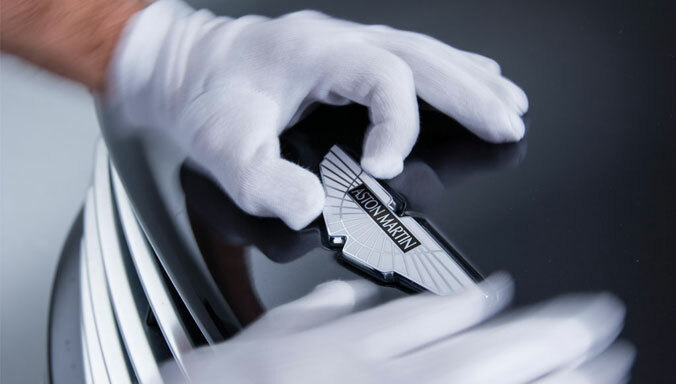 On 10 November 2014 Aston Martin CEO Dr Andy Palmer unveiled the stunning new Lagonda super saloon – the latest in a proud line of saloons revered worldwide as ‘the finest of fast cars’. Addressing an audience of media and VIP guests at the launch event in Dubai, Dr Palmer revealed that the Lagonda, will be known as the Lagonda Taraf in that market. 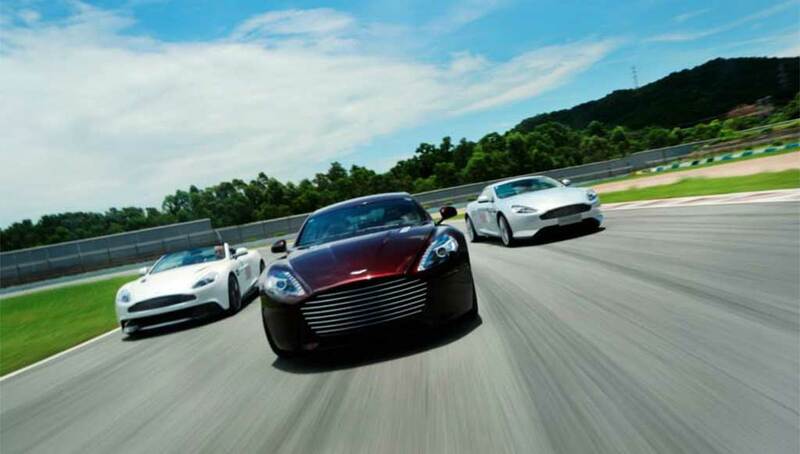 During November 2014 Aston Martin officially opened three new dealerships in Xiamen, Ningbo and Shanghai Puxi, further reinforcing a commitment to the Chinese market. Christian Marti, Aston Martin Global Sales Director, was on hand to officially open the impressive new showrooms. 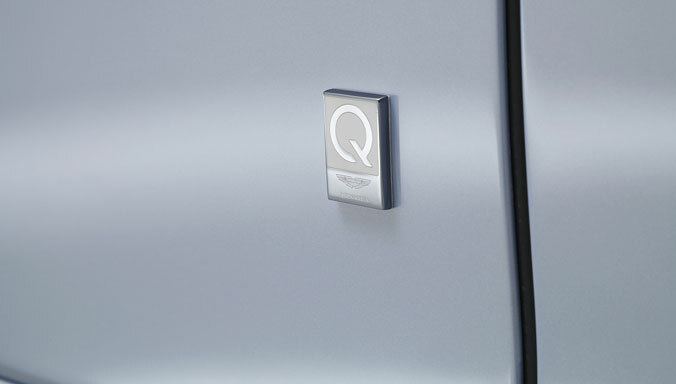 Aston Martin turned its attention in October to the glamour and excitement of the 2014 Paris Motor Show. 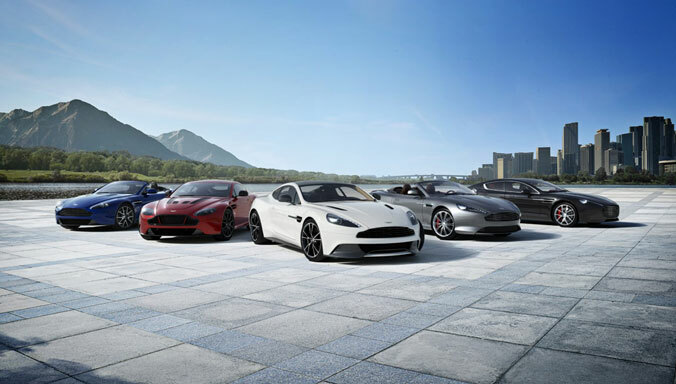 The show saw marked the European show debut for the exceptional new V12 Vantage S Roadster, alongside the public unveiling of the highly desirable new Vanquish Coupe Carbon Black special edition. Aston Martin exhibited a stunning line up of V12 Vantage S, Vanquish, Rapide S and DB9 at the Jeddah Luxury Motor Show which took place between 29th - 31st October. 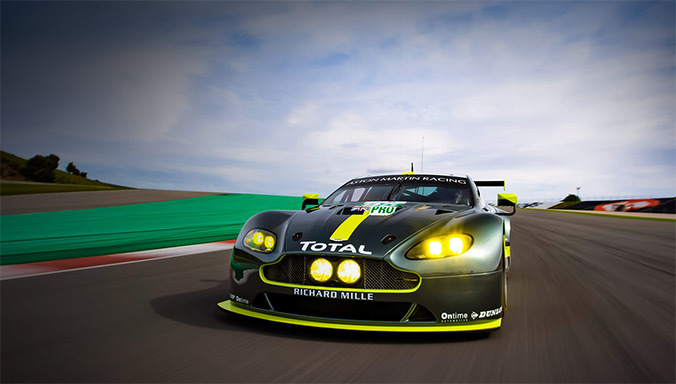 The ferocious V12 Vantage S also picked up the title of the most exciting sports car at the Luxury Motor Show. A selection of images from last month's Asama Motor Festival, held at Asama Circuit, President Resort Karuizawa and Shiraito Highlandway in Japan. Competing in the special rally event was V8 Vantage which took first place in the time attack, and 3rd place in the fixed time run. 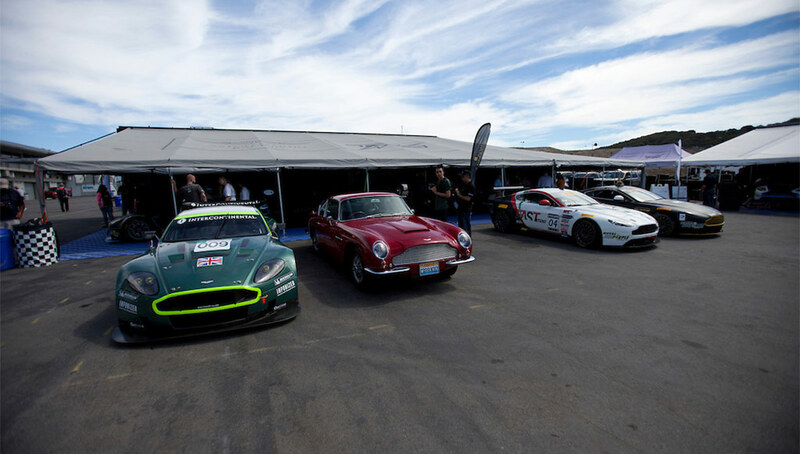 The legendary Laguna Seca race circuit played host to the inaugural Aston Martin Motorsports Festival. 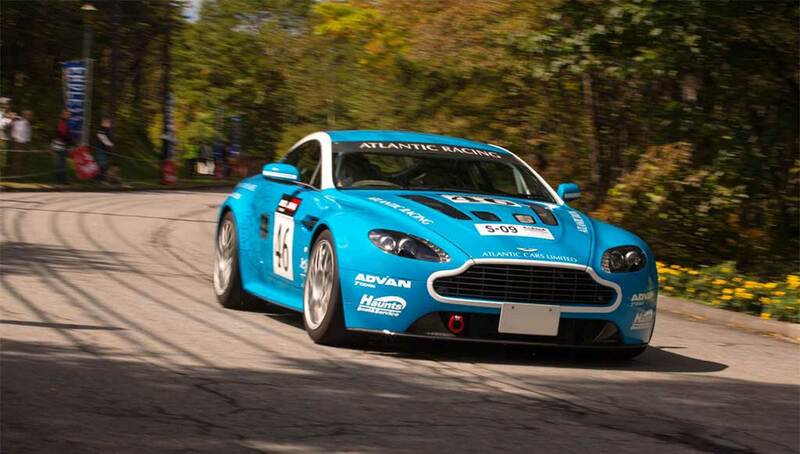 Held over Labor Day weekend the event featured championship racing, rides and drives in road and race cars, winemaker dinners and an exclusive Aston Martin-only rally along the famous 17-Mile Drive. 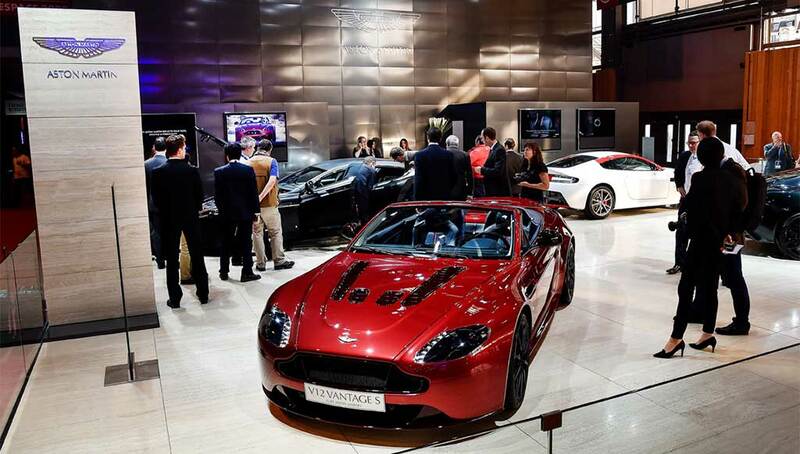 Aston Martin supported Dalma Capital for its 3rd Anniversary Soirrée at the Dubai International Finance Centre’s Opera Gallery. 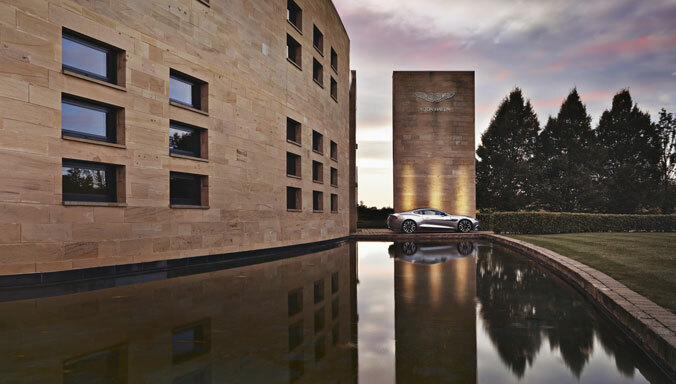 With a stunning Vanquish Coupe – our ultimate GT sports car – positioned in front of the venue, guests enjoyed a night of luxurious sports cars, fine art, and canapés. Images from Japan and the recent One&Only Resorts VIP evening at our Atlantic Cars dealer in Tokyo. Aston Martin owners and their guests enjoyed a special night of hospitality in the presence of the stunning Vanquish Volante and four-door Rapide S.
Aston Martin once again offered guests the most exclusive way to enjoy the iconic automotive spectacular at the 2014 Pebble Beach Concours d’Elegance. Relive a stunning week of events with these images from the Aston Martin Estate overlooking Monterey Bay, booked exclusively by Aston Martin for the week. Images from our Afternoon Tea Party and Mall display which took place in Taipei during August. 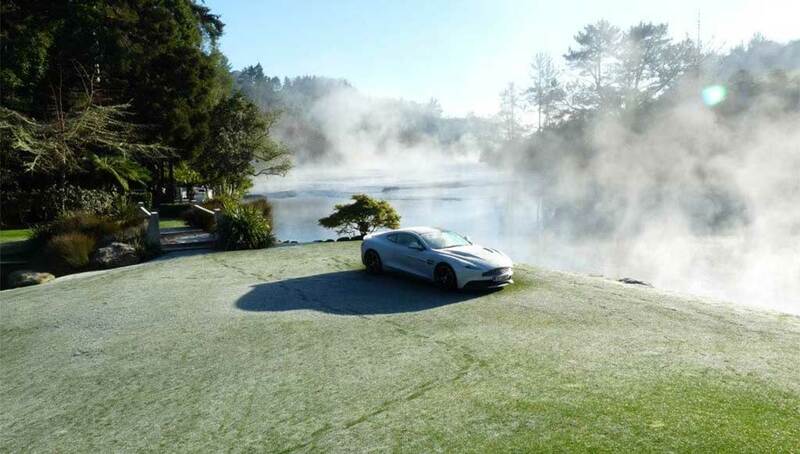 Over 220 VIP guests were invited to join Aston Martin, John Lobb and other partners for a leisurely Afternoon Tea party, in the presence of the stunning Aston Martin Vanquish, while they enjoyed a wide range of relaxing activities. On 27th July Aston Martin hosted the Osaka launch event of Vantage N430 and DB9 Carbon Edition at our Aston Martin Osaka Hakko dealer in Japan. 61 VIP guests attended the unveiling of these two new special editions, showcasing our two hero models - N430 sporting the iconic Alloro Green 'Race' treatment, and DB9 Carbon Edition in Carbon Black styling. 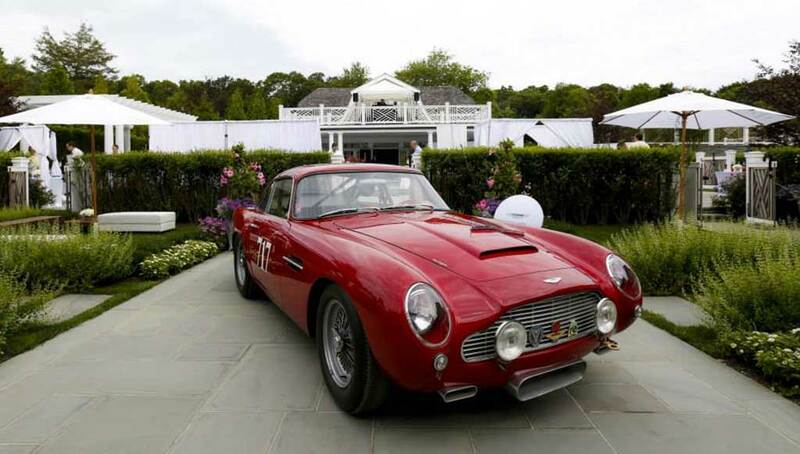 The successful 'Brunch with Aston Martin' event which took place at the stunning estate in Water Mill, New York, and was supported by Aston Martin Long Island. Between 25-27 July, New Zealand’s world renowned Huka Lodge hosted an exclusive weekend for a selected group of individuals from across Australasia. Over the three days, guests learnt about fine food and wine, jewellery, health and nutrition and of course - the world of Aston Martin. 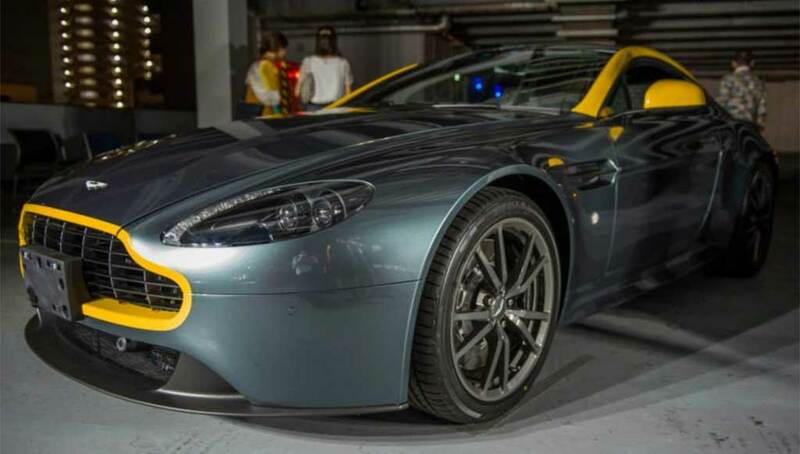 Aston Martin launched Vantage N430 and DB9 Carbon Edition at a special event at the CoSTUME NATIONAL Aoyama Complex in Tokyo, Japan. 200 VIP guests attended the unveiling of these two new special editions, with N430 sporting an iconic Alloro Green 'Race' treatment, and DB9 Carbon Edition looking seductive as ever in Carbon Black styling. 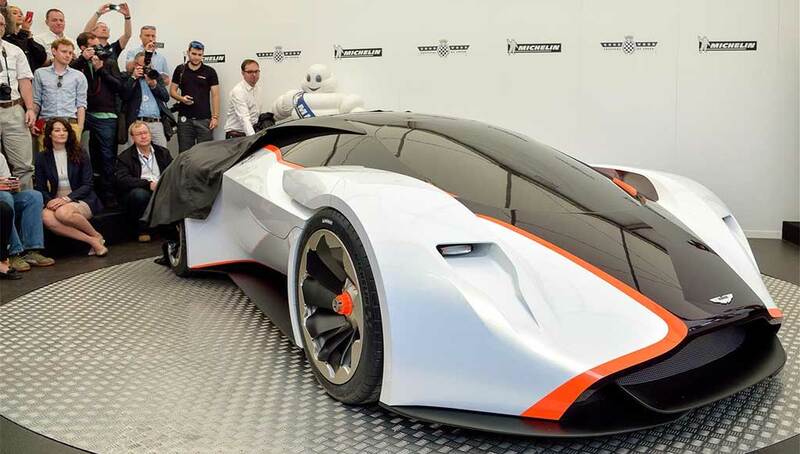 Images from the 2014 Goodwood Festival of Speed, featuring the highly-anticipated unveiling of the Aston Martin DP-100 Vision Gran Turismo, as well as cars from our current model range tackling the famous Goodwood Hill Climb, including V12 Vantage S, Vanquish Volante and Rapide S.
A great selection of images here from Limerock 2014 - the annual Aston Martin Owners Club (AMOC) event which took place between 26 - 28 June. 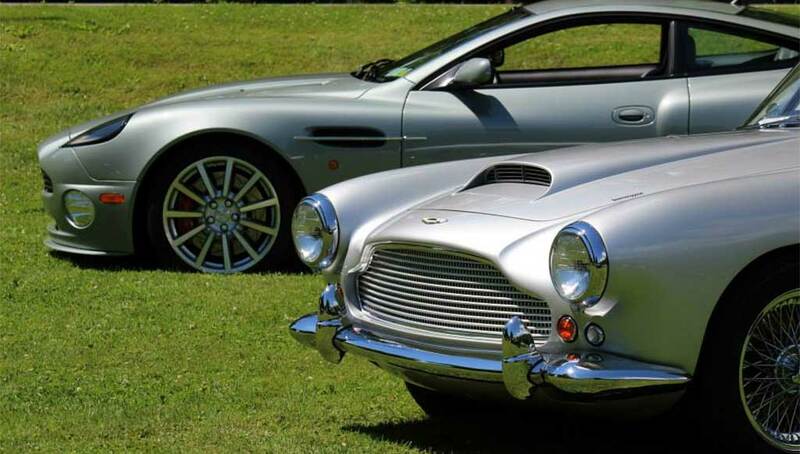 Over 50 cars were on display at the popular gathering, from pre-war through to the current Vanquish. The VIP event, held over three days, provided guests the opportunity to experience the our latest models: the flagship GT Vanquish Volante, which made its China debut at the Beijing Auto Show earlier this year; the timeless DB9, and the world’s most beautiful four-door sports car, Rapide S.
Images of the striking Aston Martin V12 Vantage S making a special appearance at Hong Kong's premier boat show, which took place at the Gold Coast Yacht and Country Club between 9-11 May. 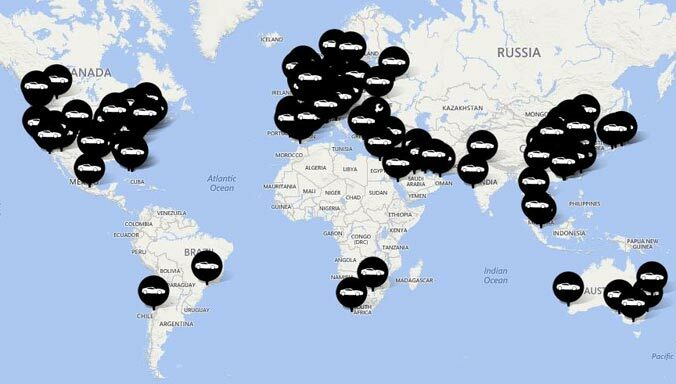 Images from the grand opening of Aston Martin's new Chicago dealership which took place on 15 May 2014. VIP guests enjoyed music, a display of diamonds and exquisite Jaeger-LeCoultre watches, and a showcase of the stunning Aston Martin Vanquish Volante and extreme V12 Vantage S.
The third stop of the Sea Ray 6-city coastal tour saw an exclusive evening of hospitality and live entertainment in Charleston, South Carolina on 24 May, with DB9 Carbon Edition, Vanquish and Rapide S all on show. Images from the world-renowned Beijing International Automotive Exhibition - known as Auto China - which saw an exceptional line-up of Aston Martins on show, including Vanquish Volante, Rapide S, V12 Vantage S, Vantage N430 and DB9 Carbon Edition. Images from the 2014 New York Auto Show which saw Aston Martin unveil two new exclusive special editions for North American markets - V8 Vantage GT and DB9 Carbon Edition. Images from the recent opening of the luxurious new Aston Martin showroom in Taichung, Taiwan, launched with a glittering party on Saturday April 12 where VIP guests got the chance to view some of our newest cars. 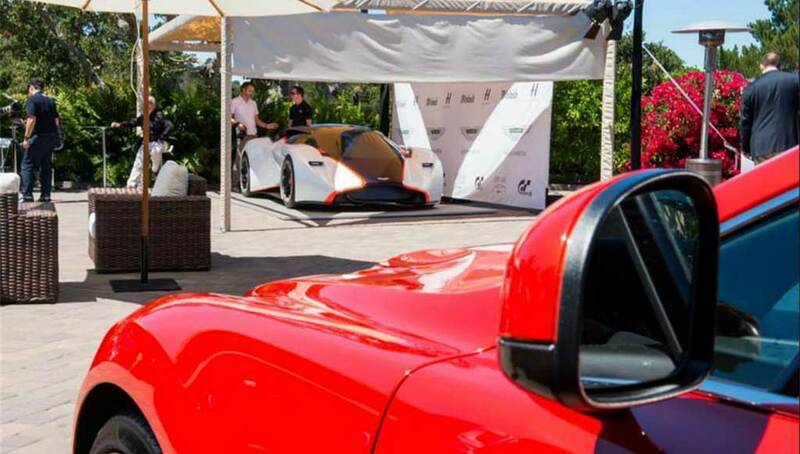 Images from the MotorVillage Luxury Car Show in Dubai. 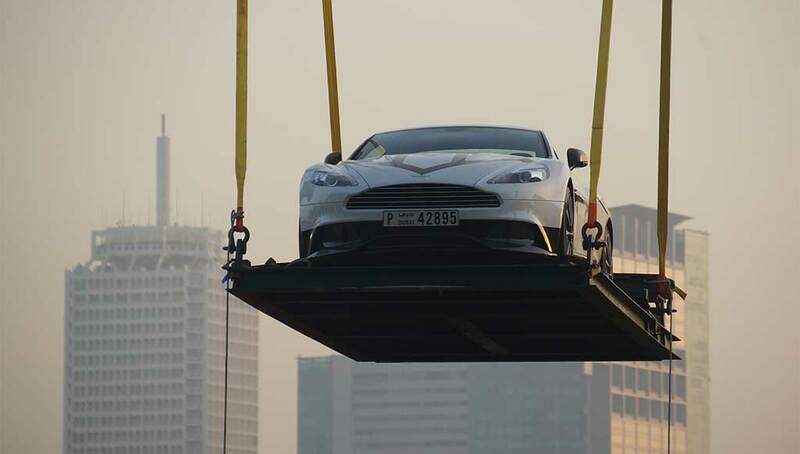 This was a first of a kind event in Dubai combining multi-brand luxury cars in several locations across the Dubai International Financial Centre, featuring V8 Vantage S and Vanquish. 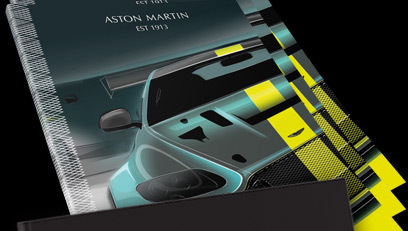 Images from the 84th Geneva International Motor Show where Aston Martin unveiled two exclusive new special editions = a bold addition to the iconic V8 Vantage range - Vantage N430 - as well as dramatic new special editions of the timeless DB9. Images from the Bond in Motion exhibition at the London Film Museum - the largest official collection of original James Bond vehicles, which opened its doors on 21 March. 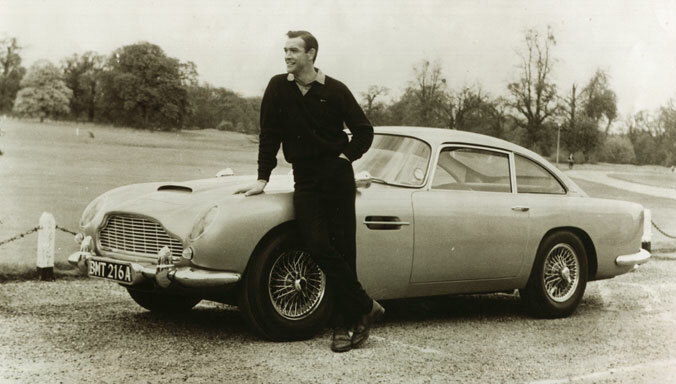 Open 7 days a day week, this fantastic exhibition is showcasing some of the most famous Aston Martins in history and will run throughout 2014.. 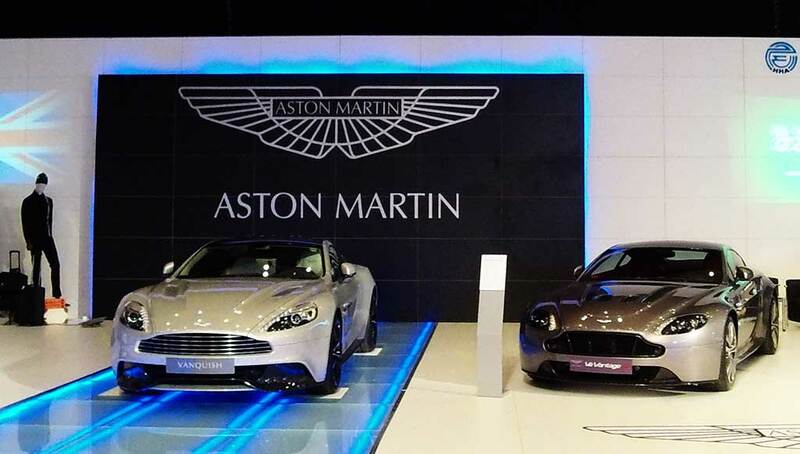 Images from the 2014 Bangkok International Motor Show which is taking place until 6 April, featuring a collection of new models from our Aston Martin Bangkok dealership including Vanquish, DB9, Rapide S and Vantage. 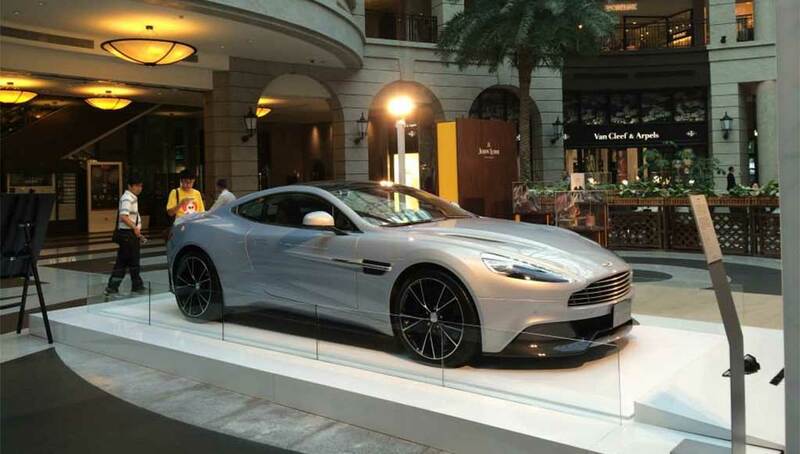 Images from the recent 20th anniversary celebration of Aston Martin Singapore, an event which also featured the Singapore launch of the brand new Vanquish Volante and V12 Vantage S. Aston Martin Design Director Marek Reichman attended to present both new models and give a special design master class. 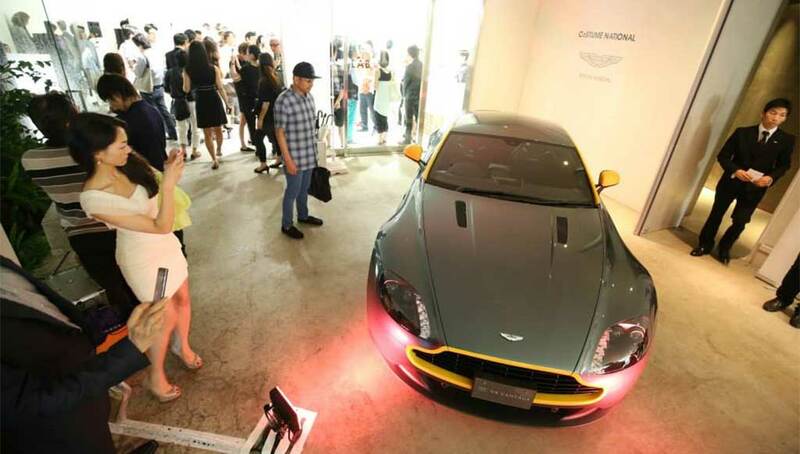 More than 150 VIPs and members of the press attended the recent Taipei launch of V12 Vantage S on 21 February. The event focused on a mysterious looking container which would eventually be opened to reveal the instantly recogniseable V12 Vantage S in extreme Yellow Tang exterior paint. 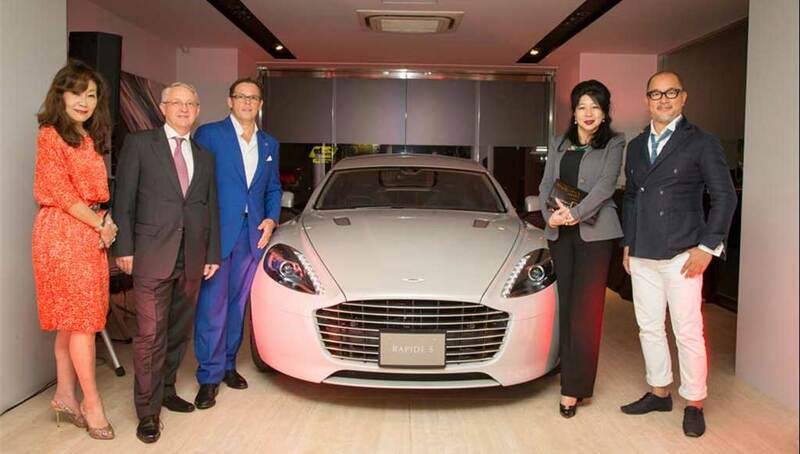 Images from the recent opening of the new state-of-the-art Aston Martin showroom located at The Bayview, Macau, which took place on Thursday 20 February 2014. 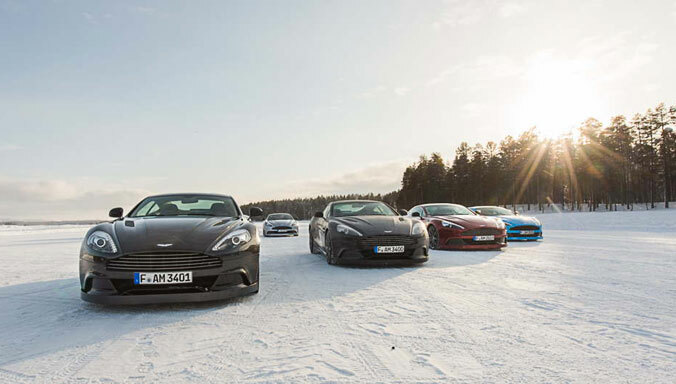 Fantastic images from Aston Martin On Ice USA 2014 which took place last week in Colorado - the first time our exclusive ice driving event has left Europe, and with spectacular results! Images from the Brussels Motor Show which took place between 16 and 26 January 2014. More than half a million visitors attended the show across the ten days, which featured a showcase of three stunning models from the current Aston Martin range: Rapide S, Vanquish Volante, and an exclusive Belgian premiere for V12 Vantage S.
January 2014 saw a special four-part film series exploring the design, engineering, history and future of the Aston Martin DB9, and its iconic 'DB' lineage. Aston Martin was at the Autosport International Racing Car Show in January, which took place at the NEC in Birmingham, UK. This year the show featured both Vanquish and V12 Vantage S from our current model range, plus iconic racers such as the Vantage GTE, LMP1, Bilstein liveried Vantage GT3 and the British GT championship winning Beechdean AMR Vantage GT3. A selection of images from the recent Taipei International Auto Show which took place from 27 December 2013 to 5 January 2014 at the Taipei World Trade Center. Aston Martins on display included V8 Vantage S, DB9, our flagship - Vanquish, and a Centenary Edition Rapide S.